Well, maybe not every body, instead, many no-longer-alive-anymore bodies extracted from Weegee photos… Culminating in a Weegee self-portrait as a cigar smoking, camera clutching corpse. 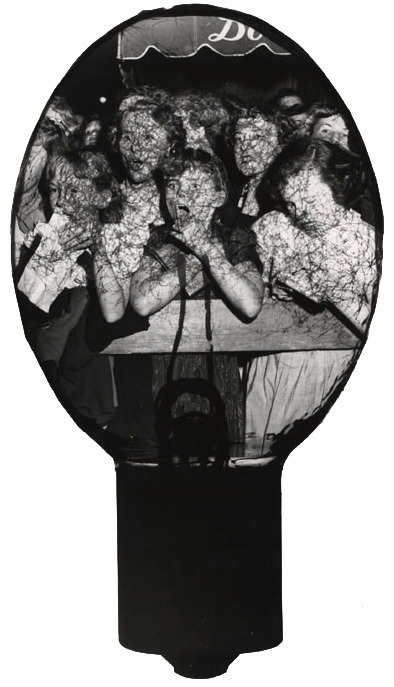 This entry was posted in Fans in a Flashbulb and tagged gif, Halloween, Weegee, Weegee Wednesday. Bookmark the permalink.